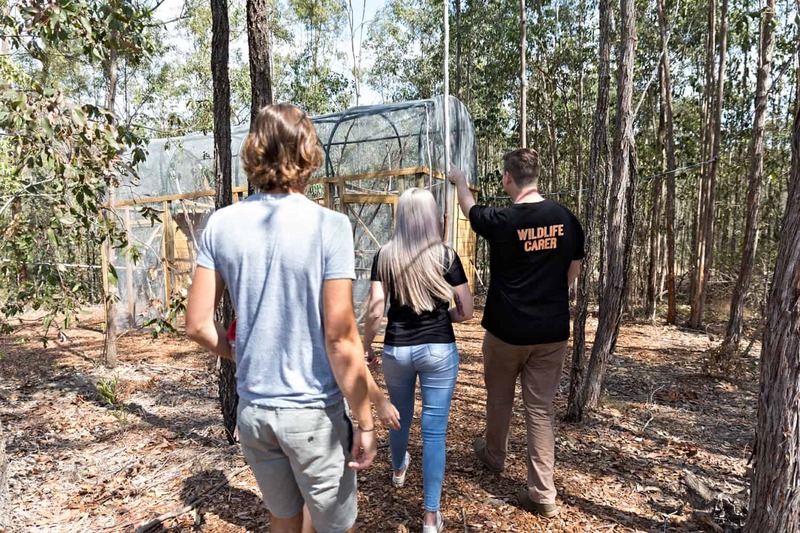 Wildlife Rescue Queensland (WRQ), previously known as Bribie and Districts Wildlife Rescue, has been operating since 2007 as a not-for-profit organisation. The decision to formally change the name was voted in by its members in 2018. It was agreed the previous name did not adequately depict the full area that the group services for rescues and rehabilitation. WRQ services the Moreton Bay Region in Queensland with carers in other parts of the state and greater South East Regions of Queensland. Although the name has changed, the quality, care and effort of our volunteers remain unchanged. 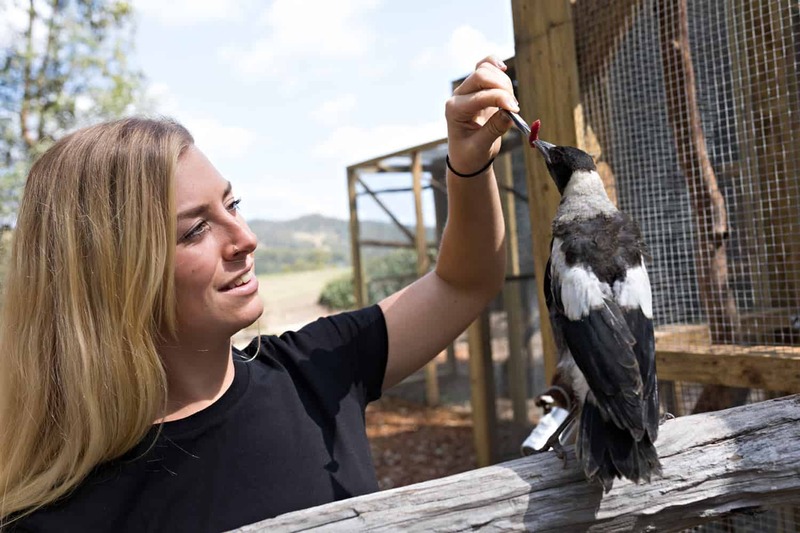 WRQ is a not for profit organisation that Rescues, Rehabilitates and Releases Australian Native Wildlife. 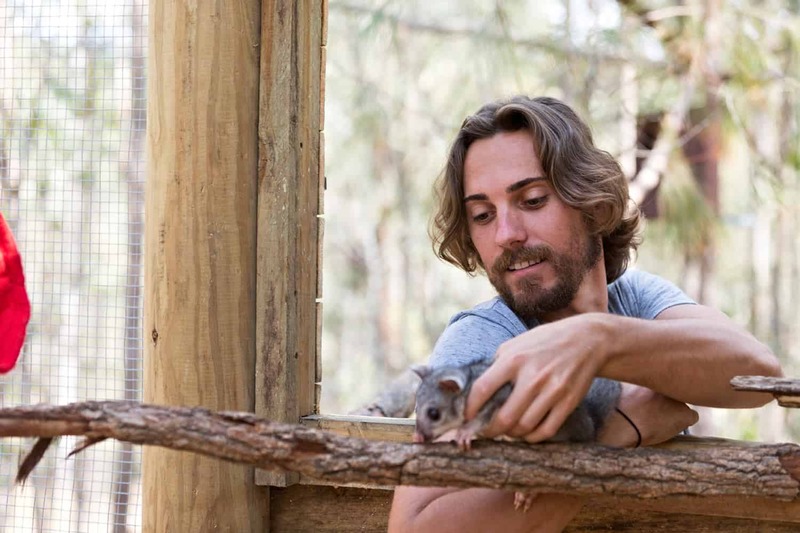 We are a permitted care group with DES (The Department of Environment and Science) and hold a Group Rehabilitation Permit which allows authorised members who have completed the necessary training to care for sick, injured and orphaned wildlife for the purposes of rehabilitating them and returning them back into the wild. 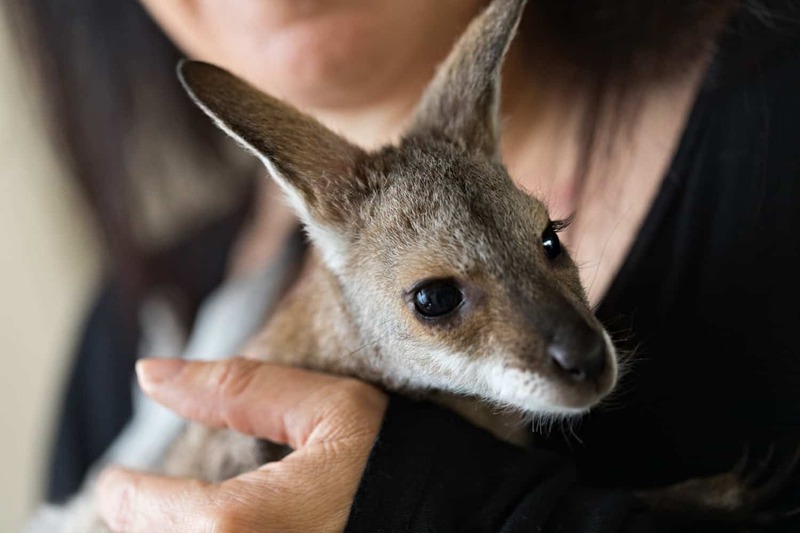 WRQ is proud to support AZWH, RSPCA and various Veterinary clinics by helping them to place Australian Native Animals that are in need of rehabilitation and care until they are ready for release back into the wild. We also operate a 24-hour emergency hotline that the public can call if they come across injured wildlife. 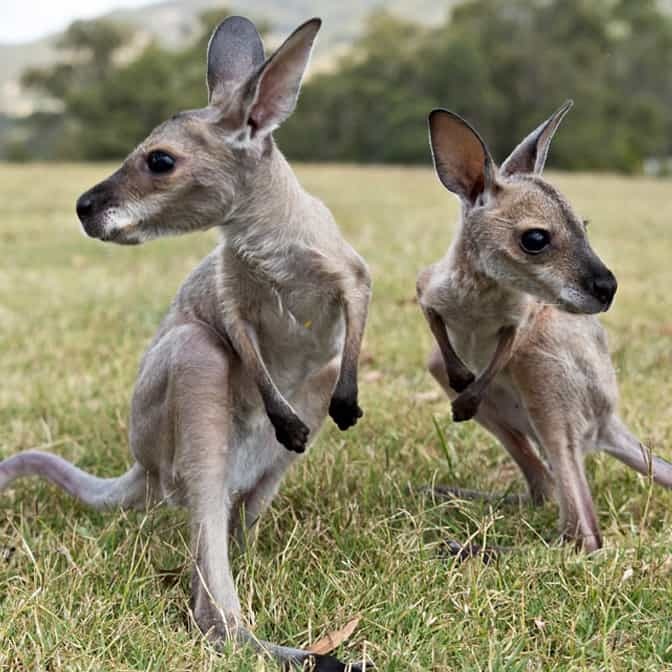 Our mission is to make a positive difference in the lives of injured and orphaned Australian wildlife preparing them for release back into the wild. 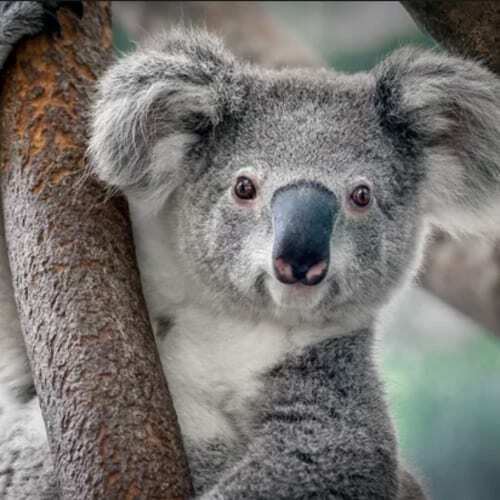 WRQ cares for a wide range of species of Australian native fauna. 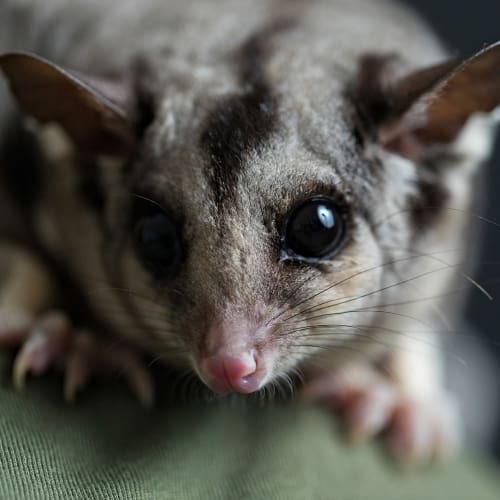 We are permitted to care for all the common species of Australian Wildlife including possums, gliders, kangaroos, wallabies, bandicoots, birds and many more. In 2018 we were granted approval to extend our rehabilitation permit to cover many more species of animals that are classed as ‘Specialist Species’. 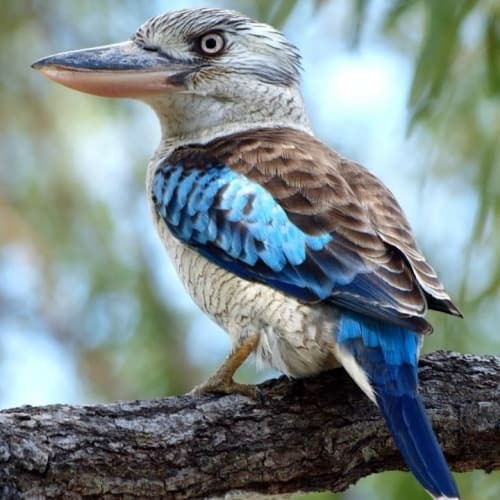 Our permit was extended to also include raptors, emus, koalas, reptiles, echidnas, bats and restricted mammals. We have many carers in the group who are experienced to care for a wide variety of animals. 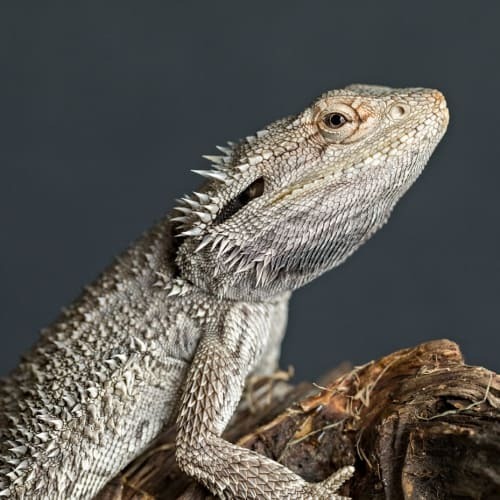 It is always our intention to put the needs of the individual animal first and to do this we will often work collaboratively with other wildlife organisations and animal hospitals to ensure the animal is receiving the best care possible. We offer a 24-hour Wildlife Emergency Hotline that members of the public can call if they find injured wildlife. Our volunteers are on call to attend rescues during the day or night. Injured animals are then transported to the Australia Zoo Animal Hospital or RSPCA for assessment. We also have permitted Trauma Carers in the group who are on call to attend serious rescues where drugs or euthanasia may be required. 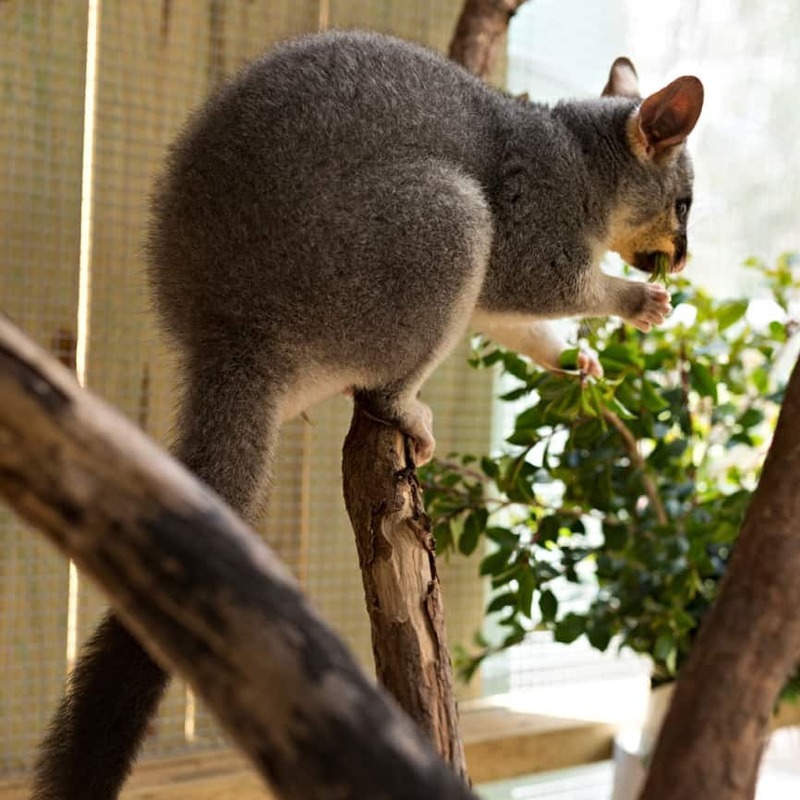 We provide ongoing specialised care for orphaned or sick native wildlife. Care for these animals focus on their physical and psychological needs. Wildlife carers must have correct training, adequate time, appropriate facilities and be prepared to meet all the costs incurred, such as for food, housing and some medical expenses, as they recuperate, grow or gain their strength back and are fit and ready for release. We release adult animals back where they were found or, in the case of orphaned animals, into a safe and suitable release site which has suitable vegetation. We perform soft releases in most cases, which involves getting the animal accustomed to the area and then, over time, opening the release cage. We continue to supplement feed the animals for a couple of weeks to help support them as they are reintroduced into the wild. We aim to educate the public on many issues relating to the welfare of our precious wildlife. 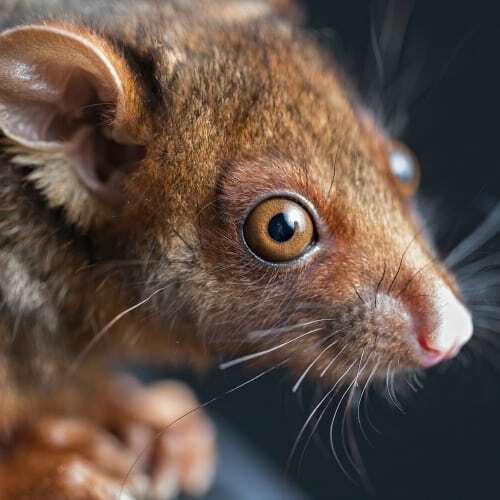 Public awareness and support help to support our local wildlife against the impact of our local communities, such as deforestation and expanding roadworks to name a few. We aim to educate through our social media platform as well as conducting awareness talks at various organisations. DONATE TO BECOME A MEMBER AND HELP SUPPORT THE CARE OF OUR WILDLIFE. 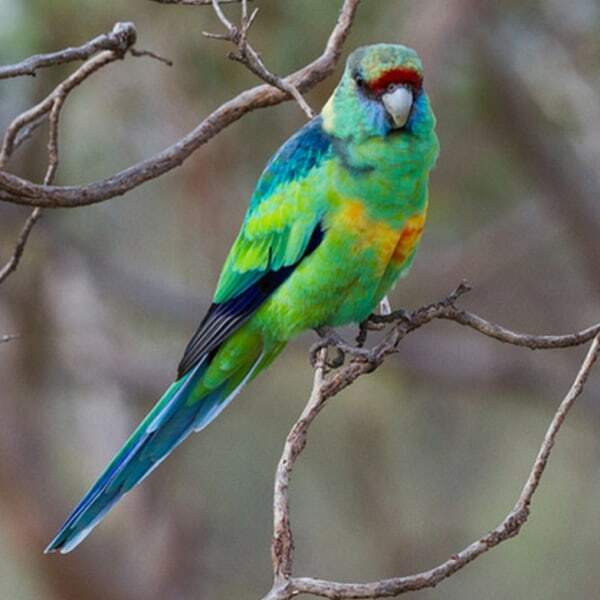 All other areas call the RSPCA on 1300 264 625 or the Australian Wildlife Hospital Emergency hotline 1300 369 652.